Access your files anytime, anywhere, and from any device. 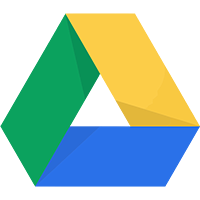 I’m a huge fan of using cloud storage and heavily depend on these services to store my files while keeping them secure and easily accessible at any time. 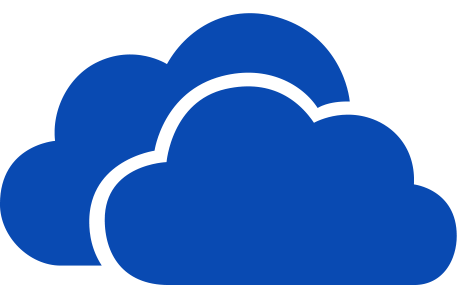 I have used just about every different cloud provider that allows users a free account with free storage, which is basically all the major players in the cloud storage field. I am sharing this information that was gained through research conducted on the best storage providers by Reviews.com. Find the article here. According to the research, 45 different options (including 26 different apps) for cloud storage services were tested to find the pros and cons and to determine the best all around services. 1. We removed services that are focused primarily on media- and OS-level backups. Of the active users we surveyed, 53 percent primarily use cloud storage for media and file sharing, so our best picks had to be well-rounded, and not focused on automated, system-level backups. 2. We removed services that are just for business and have no personal option. Enterprise cloud solutions are technical, and include a plethora of features that most people either don’t need, or would find confusing, such as task management and user comments. 3. We cut all services without extensive support for OS X, Windows, Android, and iOS. A huge benefit of cloud storage is that it bridges the gap between operating systems. We only passed services that support all of the most common desktop and mobile operating systems. 4. We cut any cloud storage services that did not offer a freemium version. Offering a freemium version is obviously a great way for companies to win new users, but it’s also part of being the best cloud storage service. Not everyone is a power user, after all. And why pay when you don’t have to? 5. We cut any contenders that didn’t have an average of 3.5 stars or higher from the App Store, Google Play Store, and Windows Store. 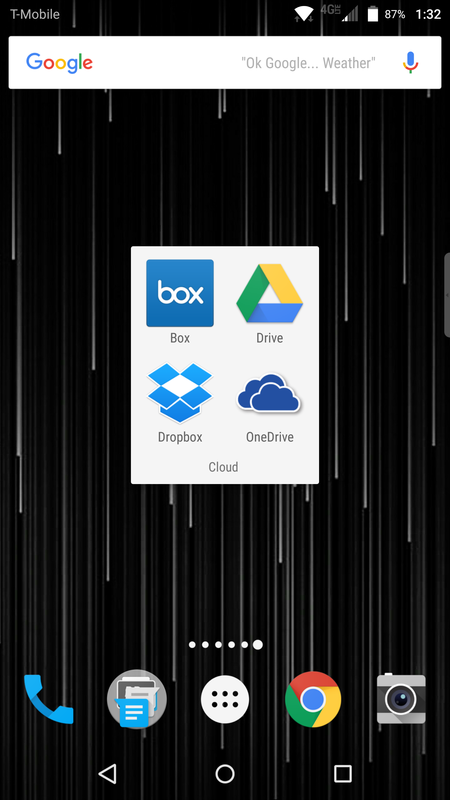 If there’s one thing that should be indicative of cloud storage, it’s mobility. Filtering out low-rated mobile apps was a great way to find out which companies really catered to their users. Of course, app scores change with every update and release, but as of our latest update all of our top contenders had high marks. For more information and the full breakdown of the research conducted by Reviews.com please follow the link below. Hewlett-Packard is working with T-Mobile USA to offer 200 MB of free HSPA+ data per month for two years to anyone who buys an HP notebook. More specifically the 11-inch Pavilion dm1 which HP is currently selling online for $400. HP said that starting Oct. 26, anyone who buys the 11-inch Pavilion dm1 will get 200 MB of free data per month for 2 years. And customers do not need to sign a contract with T-Mobile for the data service. As well as the customers will get a free 25 GB account with Box, a cloud storage company. This is similar to what Verizon Wireless did in 2010 by offering a free 100 MB per month for two years to those purchasing a notebook running Google’s Chrome OS. HP’s offer is also similar in some respects to the one Amazon is making for its new Kindle Fire HD with LTE. For $50 per year, Amazon is offering users 250 MB of data per month from AT&T Mobility.